We support artists and makers through exhibitions, courses and workshops and selling work in our Tackroom Shop. We host a range of creative workshops and courses in our Learning Hub. Artists and makers can also book rooms to deliver their own workshops or use facilities. We have a lively skill share group called Cambo Crafters who meet on Wednesday evenings. New members are always welcome. Look at the What’s On page for current events and activities. 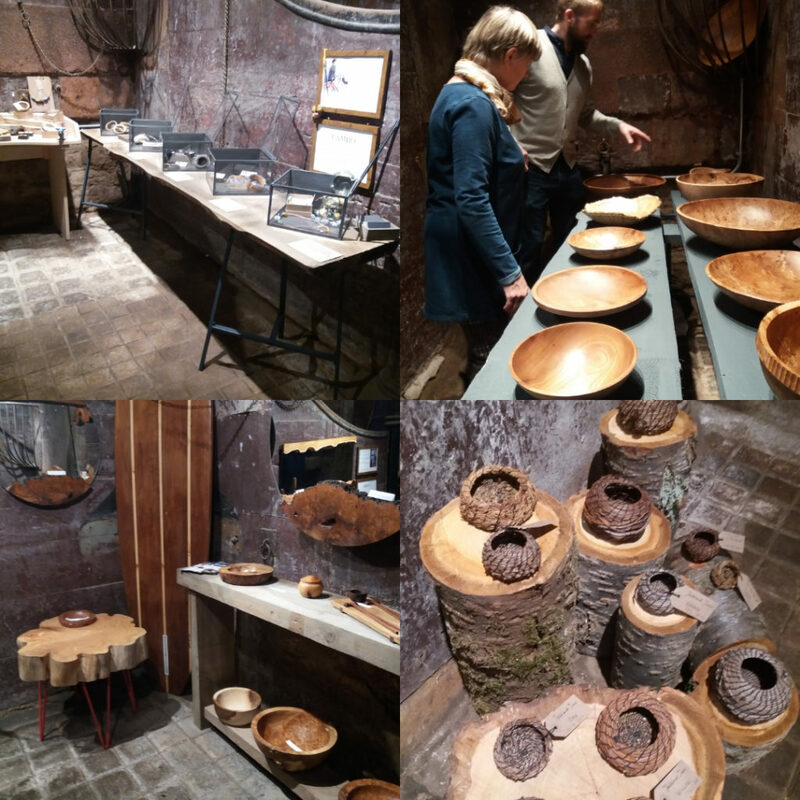 Recent exhibitions include a group exhibition of East Neuk artists with Julia Cowie (jewellery & metalwork), Keny Drew (stained glass), Linda Jackson (printmaking) and Judith Heald (painting) and Craft at Cambo: made of wood – an exhibition of local makers using local wood with Frazer Reid, Jonnie Crawford, Jan Hendry and Kirsty Crawford. Artists and makers can hire the Stable Stalls for exhibitions. For dimensions, availability and costs please contact keri@cambogardens.org.uk. 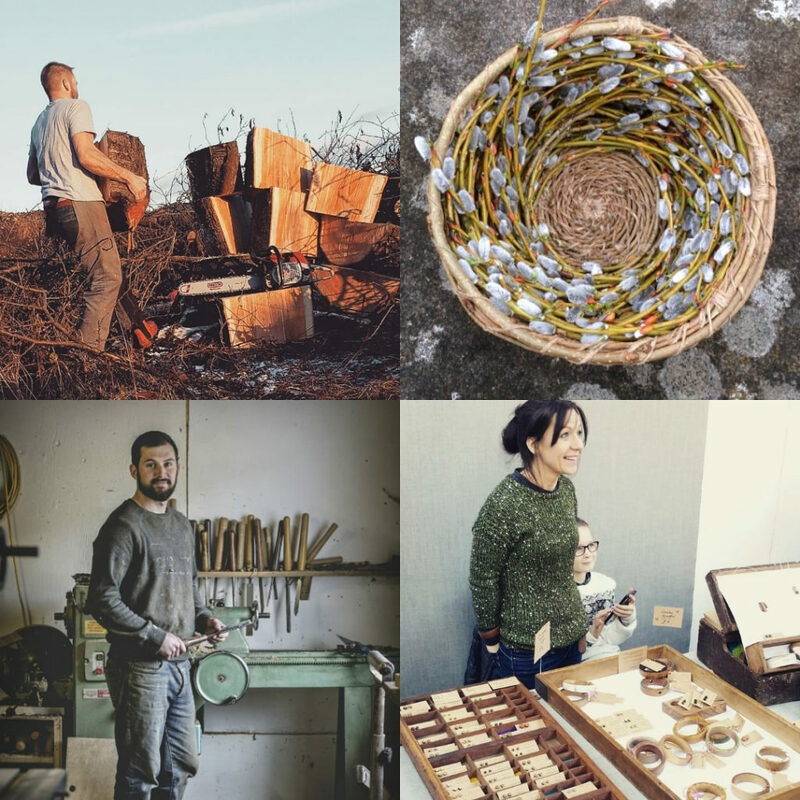 We are keen to promote artists and makers who work with natural materials, take inspiration from the natural environment and are based in Fife. However, we can be persuaded otherwise!